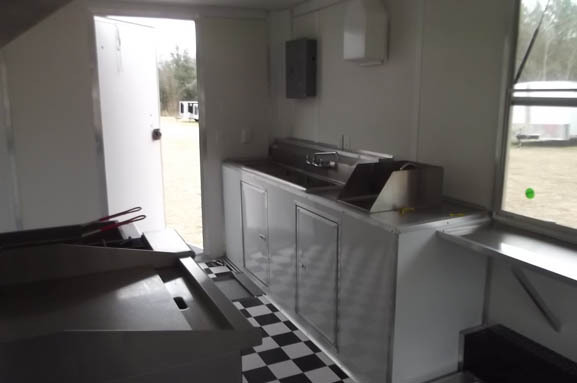 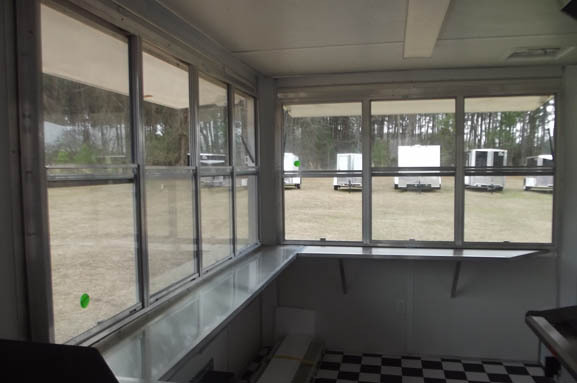 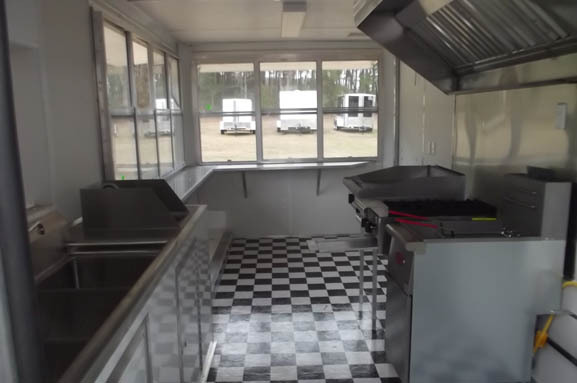 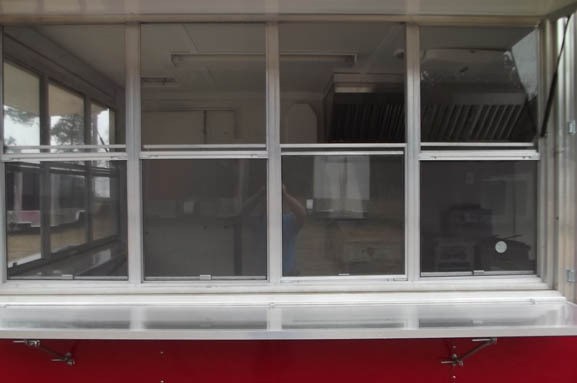 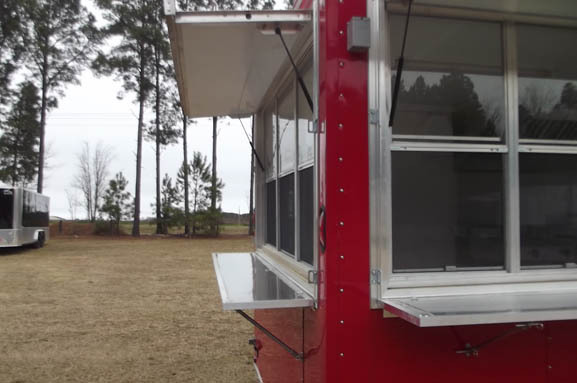 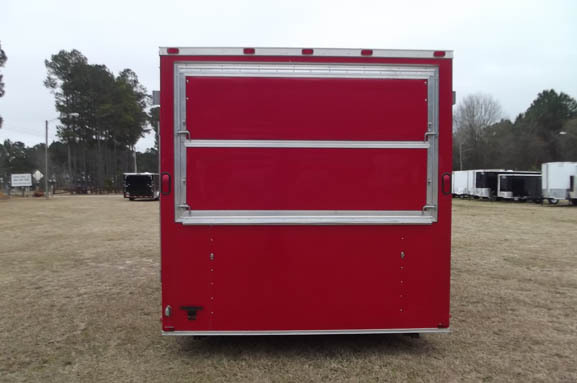 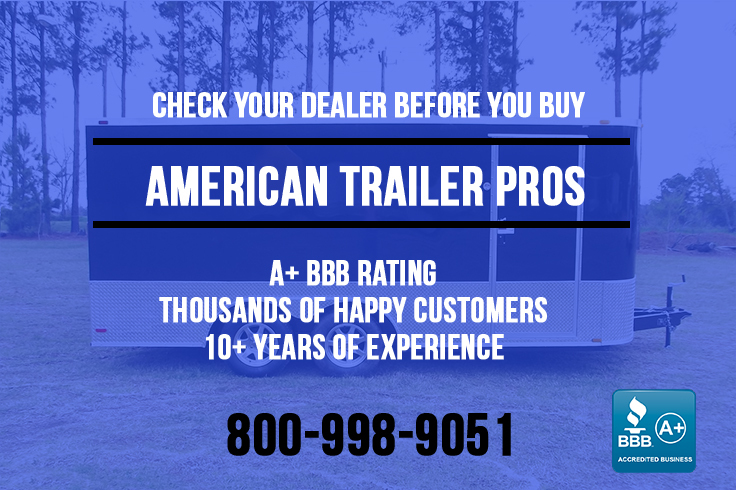 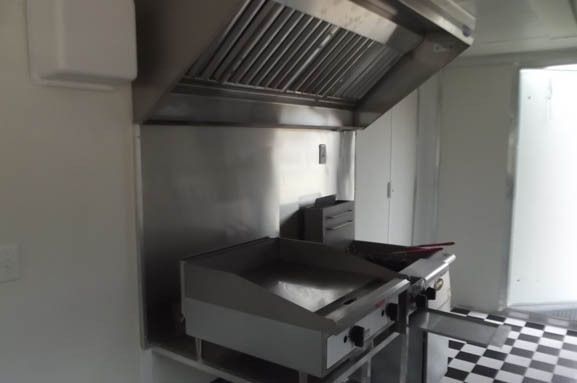 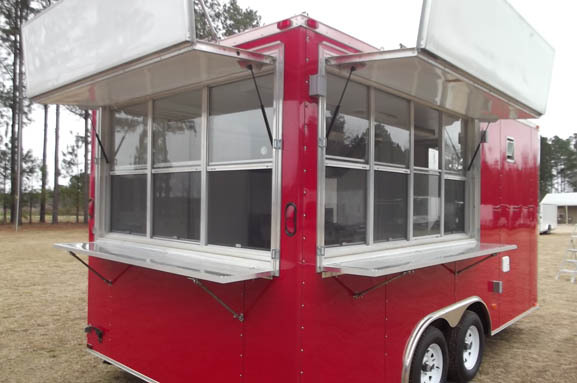 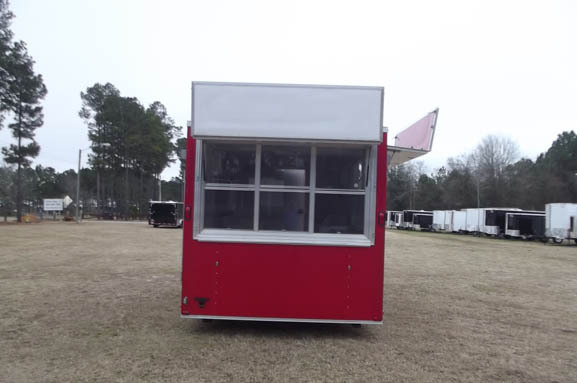 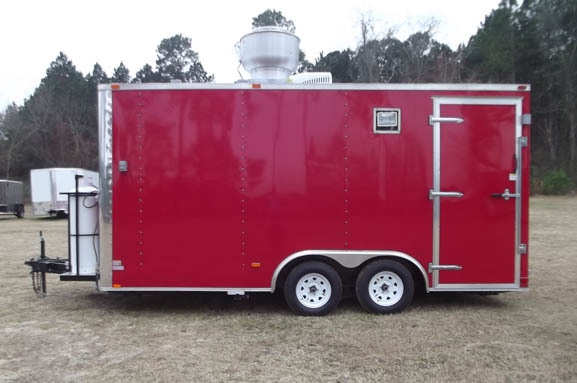 This Trailer Is Ready To Get You Started In The Concession Business Immediately. 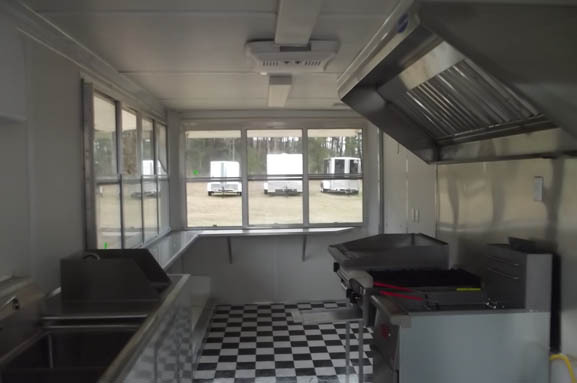 All You Need Is A Power Supply And A Full Gas Bottle To Go To Cooking. 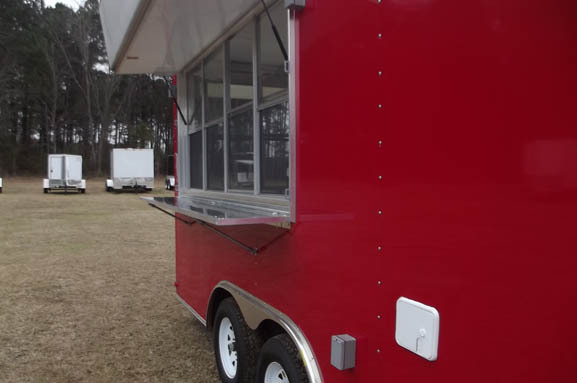 People Will Flock To You In This Trailer. 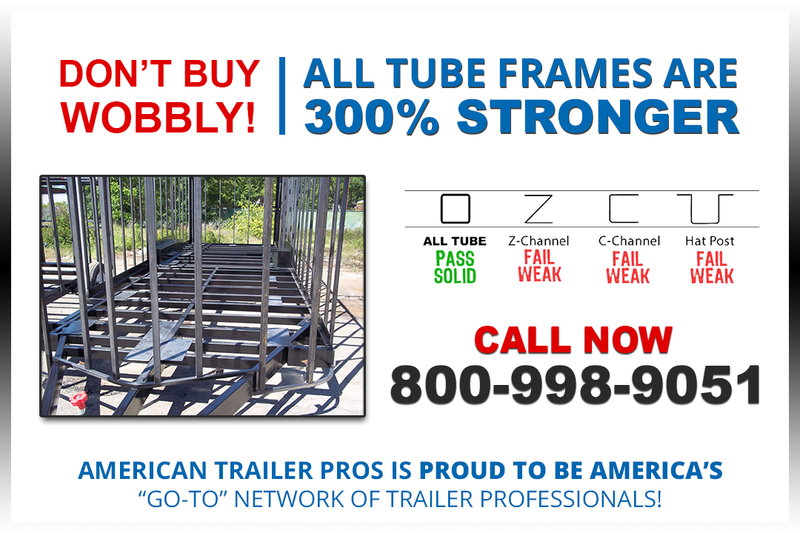 Give Us A Call Today At 800-998-9051!!! 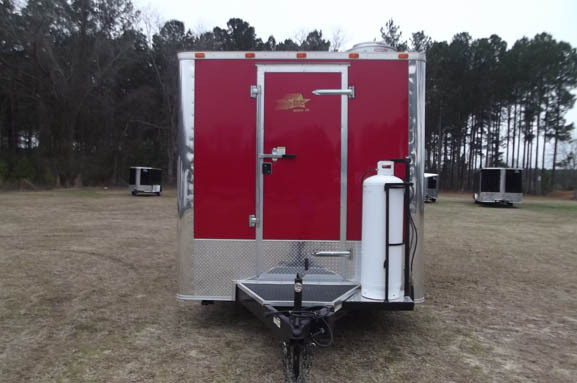 And Gas Lines With Regulator And 5.2 K Torsion Axles.